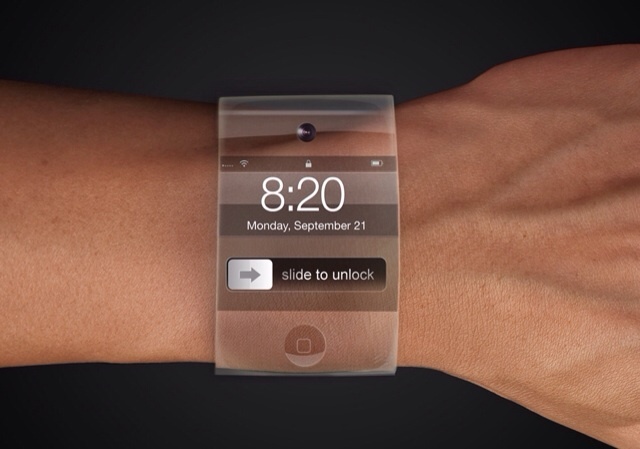 Apple's agreement with GT Advanced Technologies to manufacture sapphire materials is a significant venture for both companies, reports AllThingsD. During a Monday earnings call, GT revealed a few bits of data that suggest it is rejiggering its entire business model around sapphire production. As Cantor Fitzgerald analyst Brian White noted today, GT’s sapphire business accounted for 11 percent of its year-to-date sales — about $28.9 million in revenue. But, in forecasting 2014 revenue, the company said it expects to make $600 million to $800 million, with 80 percent of those sales attributable to its sapphire business. The deal is obviously huge for GT Advanced Technologies which will see an 15-16x increase in sapphire-related revenue. However, the magnitude of the deal also suggests that Apple is planning to use sapphire crystal in more than just the camera lenses and Touch ID sensors of its iDevices. One thought is that Apple may be planning to replace gorilla glass with sapphire crystal. This has been rumored in the past; however, Apple reportedly shelved the sapphire project because the material was unsuitable for production in the numbers that Apple requires. Another possibility is that Apple intends to use sapphire crystal for the screen of a wearable device, perhaps an iWatch. This would make sense given the tendency of a watch face to get scratched with daily use.